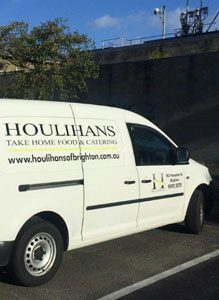 Houlihans now offer Click and Collect and Home Delivery to your home or workplace. See our postcode check if we are delivering to your suburb. 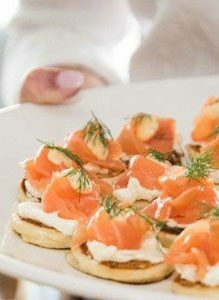 With over 30 years experience, Houlihans can cater for your special occasion.